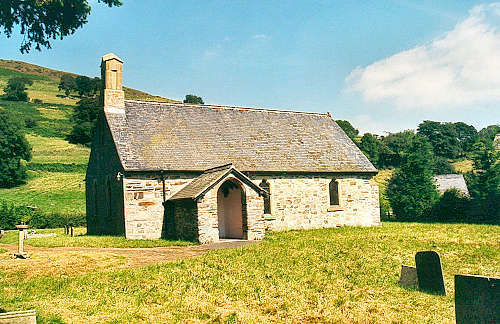 The church was mentioned in the Lincoln Taxation of 1291 as "Bettws Kadwaladr", a chapelry of Llanrhaeadr ym Mochnant. The building was restored in 1840 and 1883. For family history information about the church and parish, visit the GenUKI Llangadwaladr page.